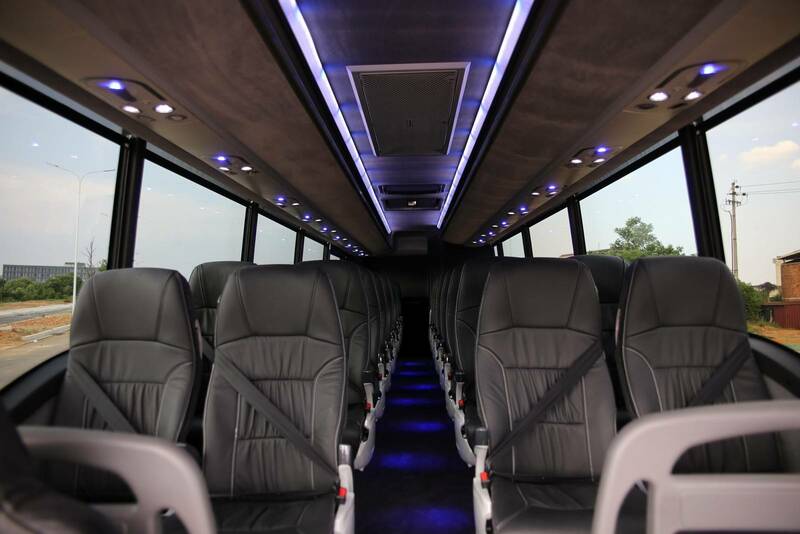 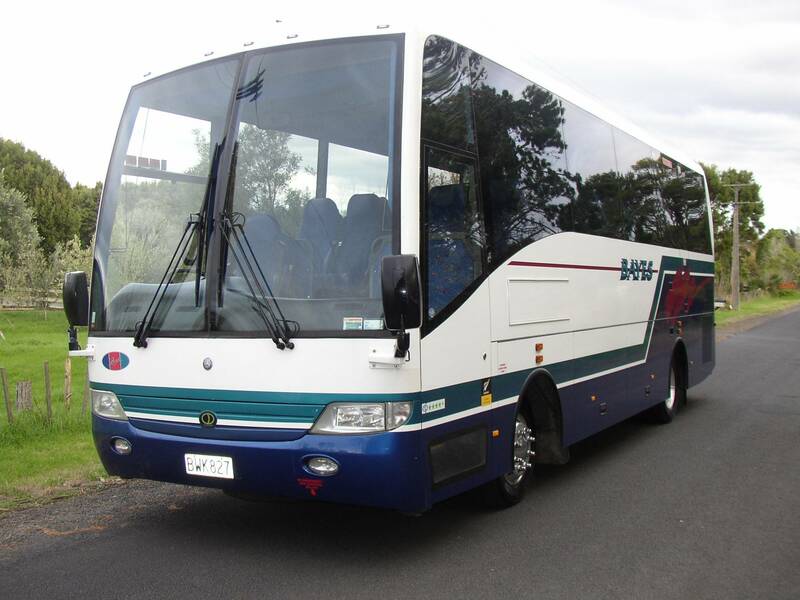 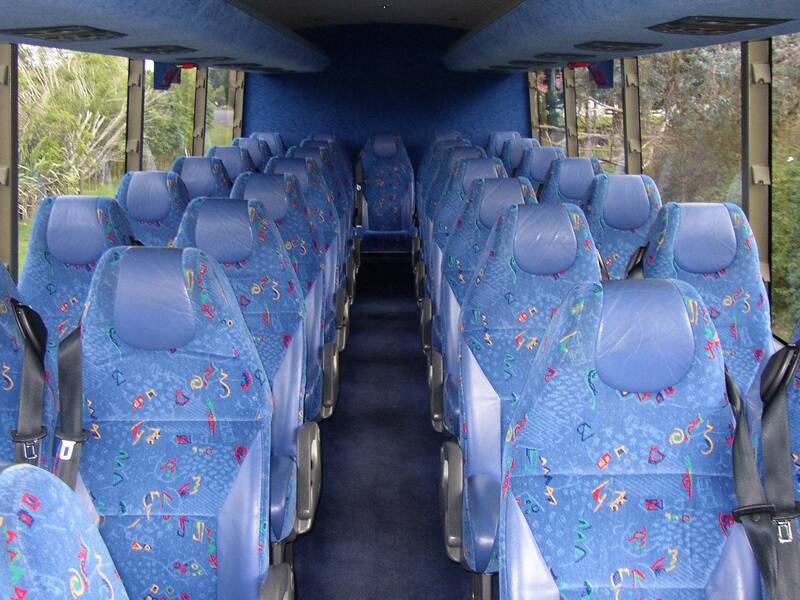 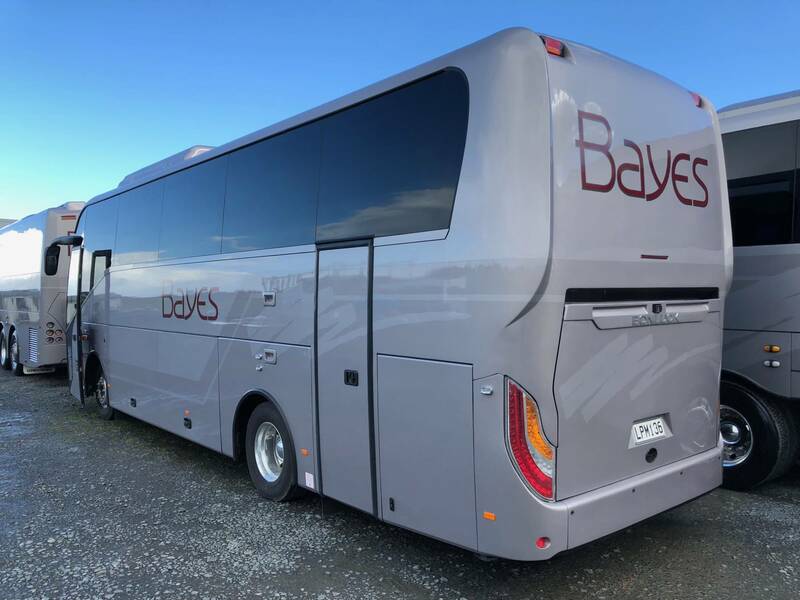 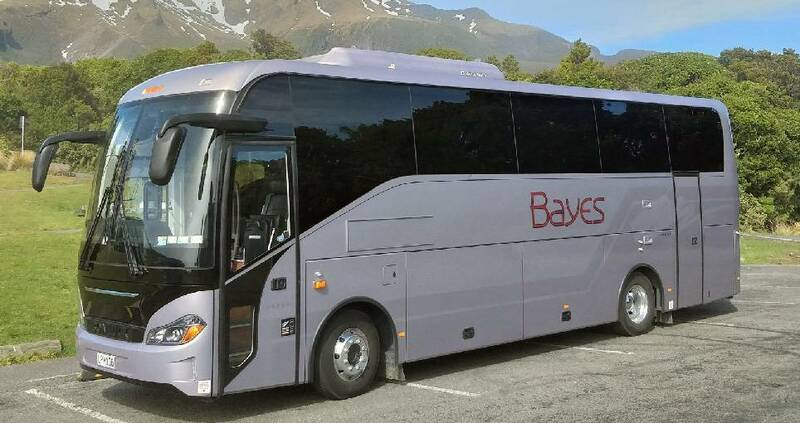 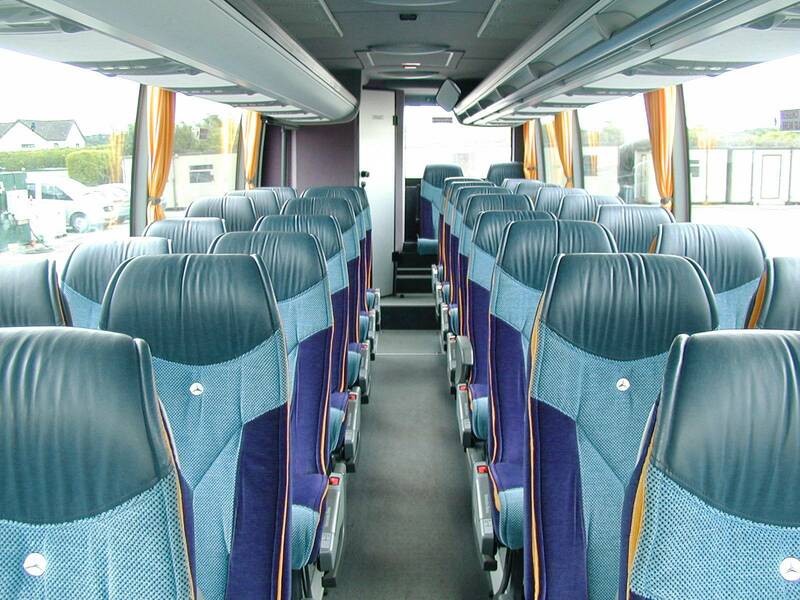 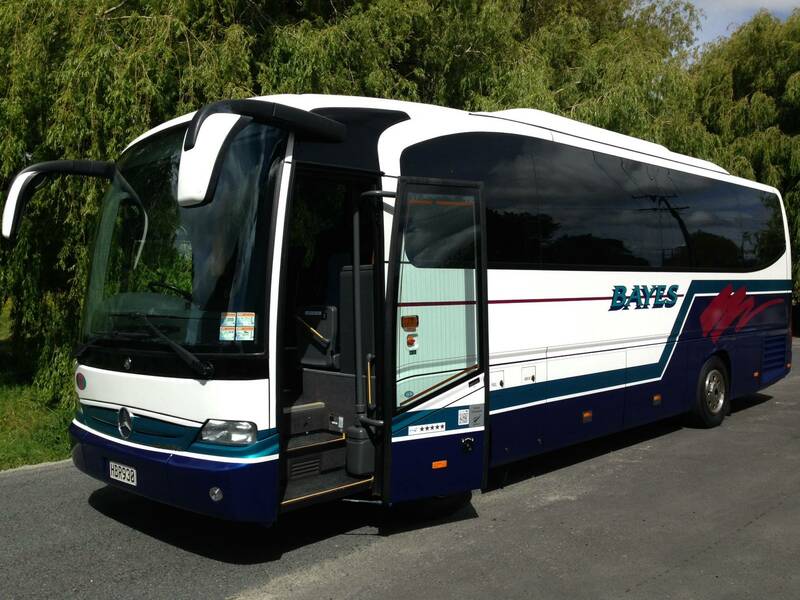 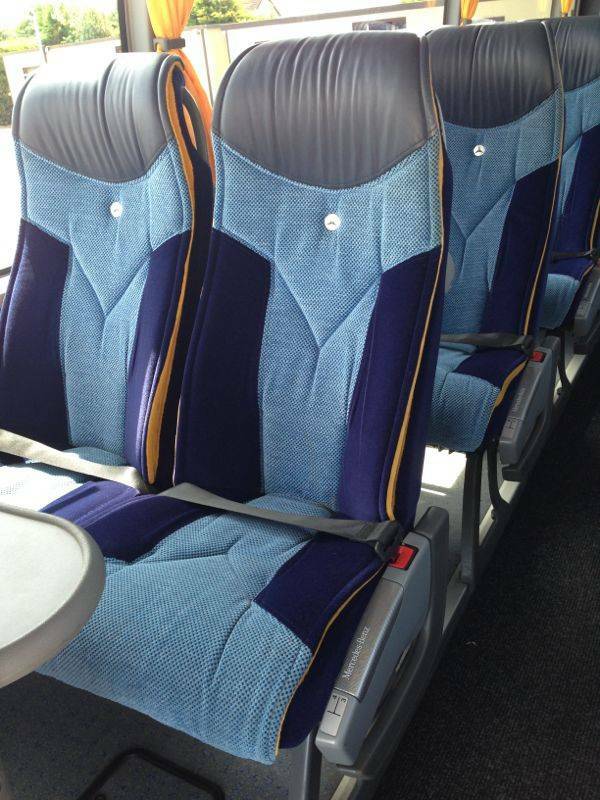 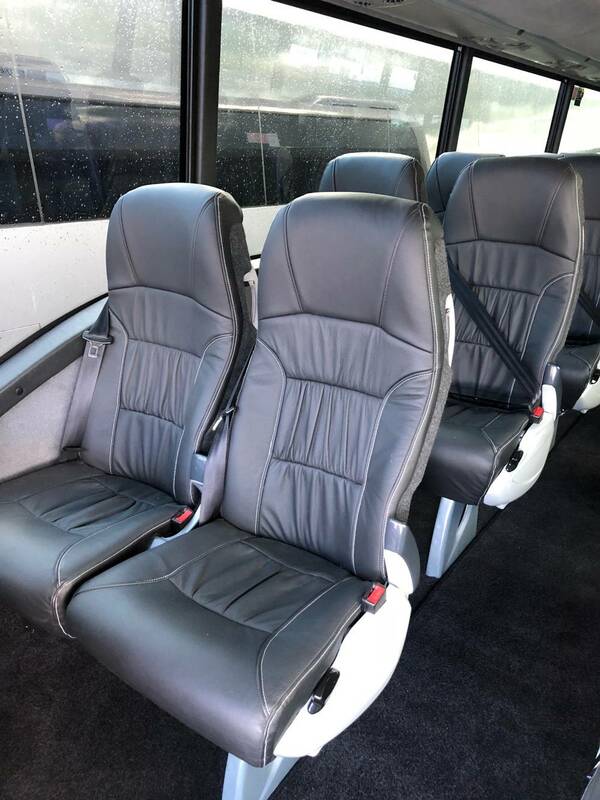 Our mid sized 32 seat coach fleet are appointed with air-conditioning, cloth covered reclining seats, fully carpeted, coach entertainment systems and some with fridges, TV/DVD Systems and twin-door entry. 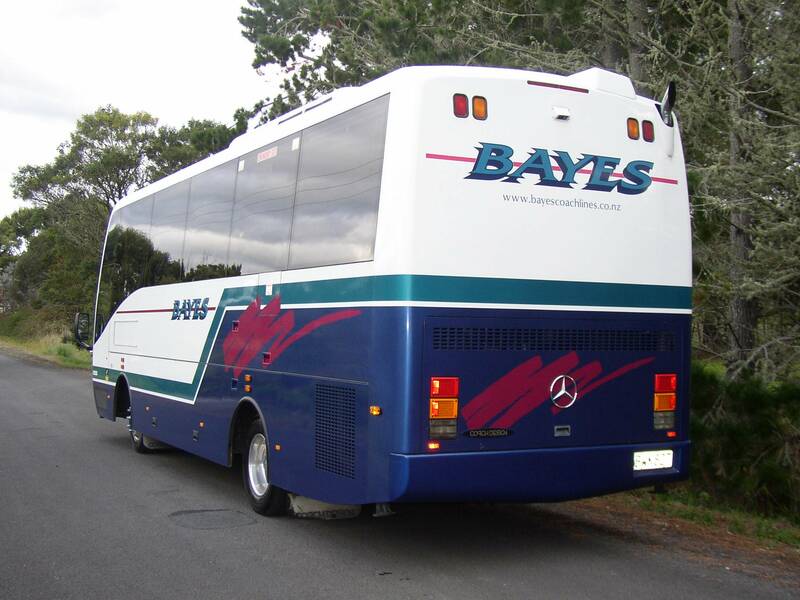 5 star coaches have onboard toilet facilities. 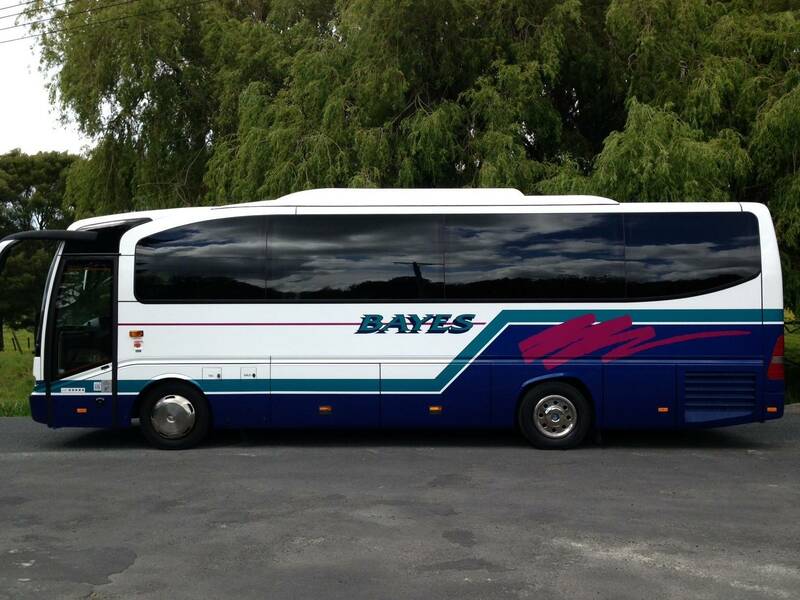 We offer 3, 4 and 5 star mid sized coaches.